It is one of fashion’s great ironies that, beyond the spectacle of the runway show, and away from the peacocking gestures captured by street-style snappers, many people working in fashion (those actually there to graft; applying make-up, frantically penning show reports in the back of taxis) are often dressed head-to-toe in black. American Vogue’s Grace Coddington, for example, might have art directed some of the most visually arresting, colour-drenched shoots the publication has ever seen, but she rarely strays from her signature all-black wardrobe. 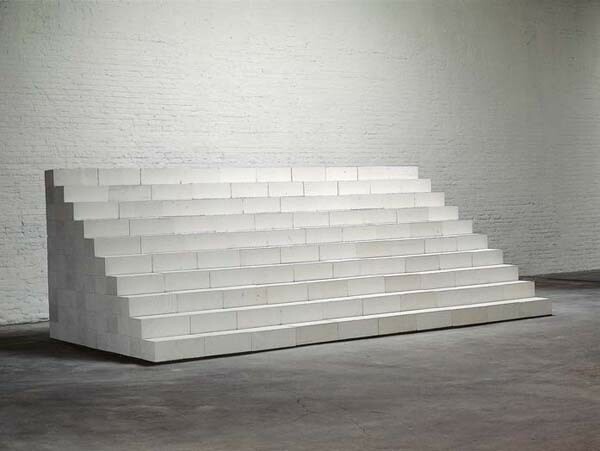 A kindred spirit, both in terms of its minimalist aesthetic and the ‘invisible’ presence of the designer in the work, is the original incarnation of Maison Martin Margiela, founded by designer Martin Margiela, who upheld a sense of anonymity at the house until John Galliano was appointed creative director in 2014. 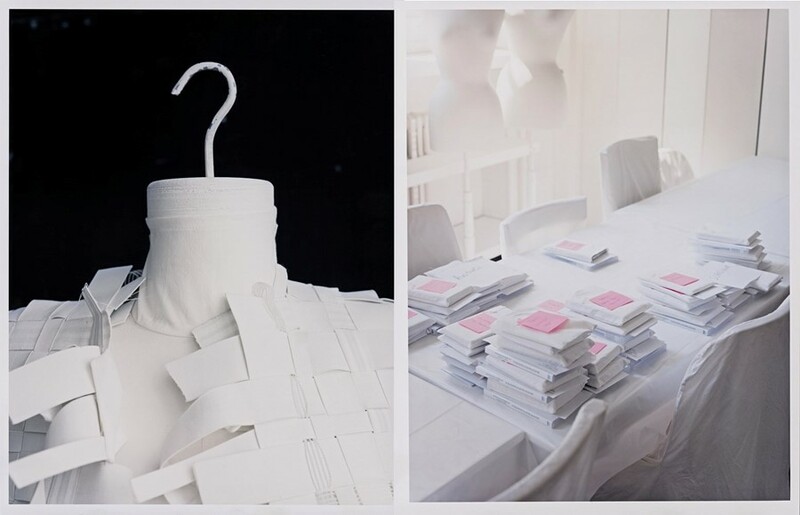 The Margiela aesthetic not only feels in synergy with the minimalist approach – painting everyday items white, and repurposing ordinary household objects like crystal doorknobs – but equally in the way the designer(s) shied away from the limelight, instead letting the work stand for itself, even his models anonymised. A move towards minimalism wasn’t just a shift in visual culture in 1950s and 60s America; musicians also sought to create new, pared-down sonic spaces. Terry Riley’s ambient 1964 composition In C is often cited as the first minimalist work in music. The next year, New York musician Steve Reich composed It’s Gonna Rain, based around recordings of a sermon on the end of the world given by a black Pentecostal street-preacher, created using the favoured minimalist method of deconstructing and resequencing snippets using multiple tape loops. 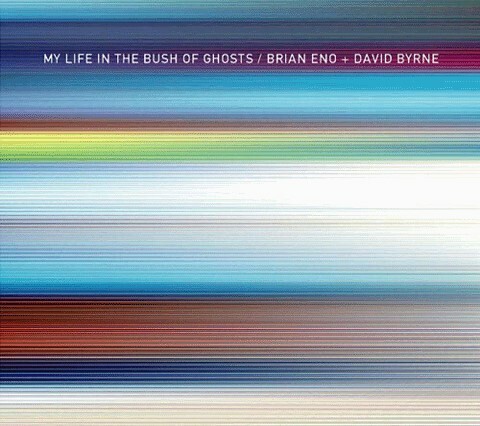 It’s a technique that would later be adopted by other experimental artists, one of the first being Brian Eno for My Life In The Bush of Ghosts. Fast forward to the present day with artists like Japanese artist/musician Ei Wada of the Open Reel Ensemble – who soundtracked the Issey Miyake S/S16 fashion show – are using similar techniques. Ei Wada’s trademark experimental sounds are made with a remodelled tape recorder.